In this book we describe the fundamental rules for conflict resolution and address the basic Talmudic methods for resolving conflict. 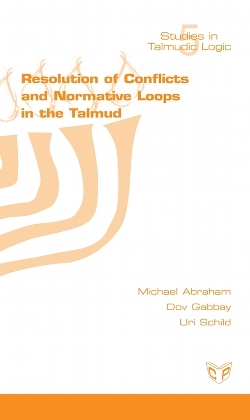 We also investigate logical loops in Talmudic argumentation. It is obvious that one needs met-level (out of the box) considerations. We also consider conflicts between Biblical Obligations and Prohibitions, a topic we studied in our third book. We conclude by comparing some features of conflict resolution with our matrix model presented in our first book.